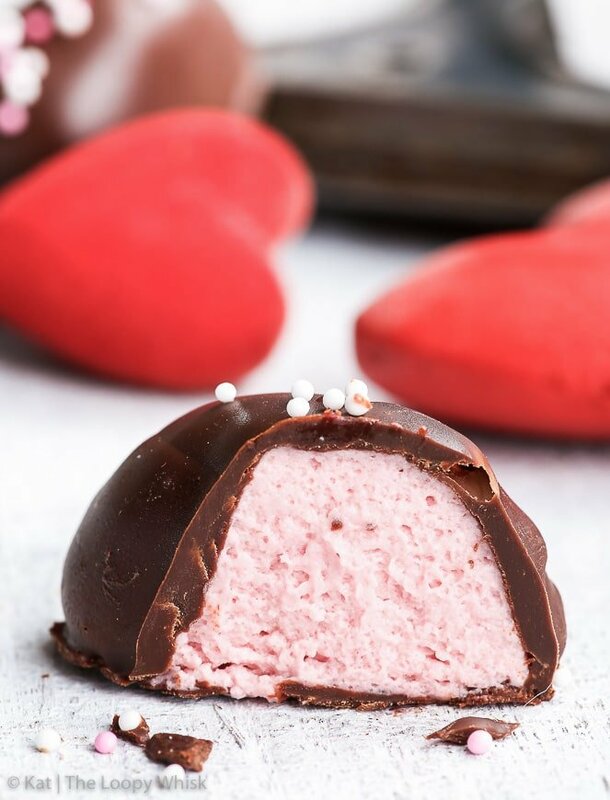 4 simple ingredients are all you need to make these incredibly delicious and completely adorable raspberry mousse heart chocolates. With only 4 steps, this recipe couldn’t be easier – it’s pretty much fail-proof, but with impressive results. 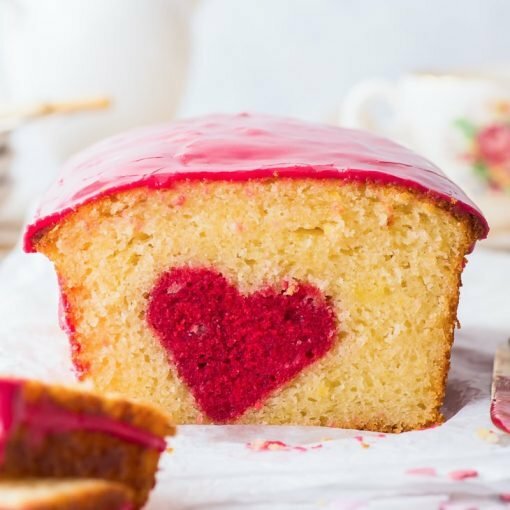 The perfect Valentine’s day (or every-day just-because) dessert to share with your loved ones. It’s nearing the end of January, which means we really should talk… about Valentine’s Day. I get it, I do. It’s supposed to be all romantic and adorable, with metaphorical rose petals falling from the sky and chubby Cherubs flittering around. But, honestly, I don’t see the appeal – mostly because it lacks the spontaneity of a bunch of flowers on a random Wednesday, the thrill of a surprise picnic in the park, the warmth of an everyday cuddle… just because. I don’t think you need a reason to show love. And while Valentine’s Day, as a celebration of love in all its shapes and forms, is lovely and all – I still prefer the everyday, unpretentious, almost subtle kinda love. The one thing I do fully support about Valentine’s Day, however, is the CHOCOLATE. 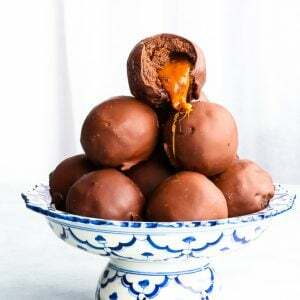 Lots and lots of chocolate. You with me on this? Yeah? 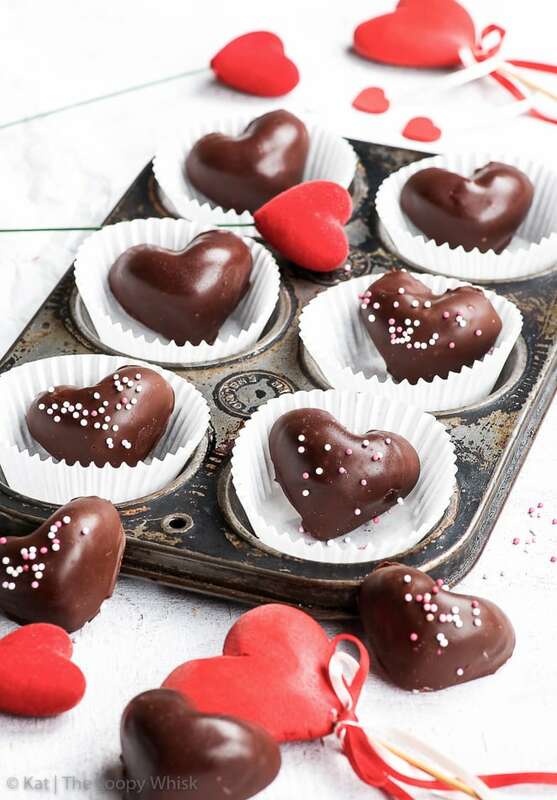 If so, you’ll absolutely adore these cute and delicious raspberry mousse heart chocolates. 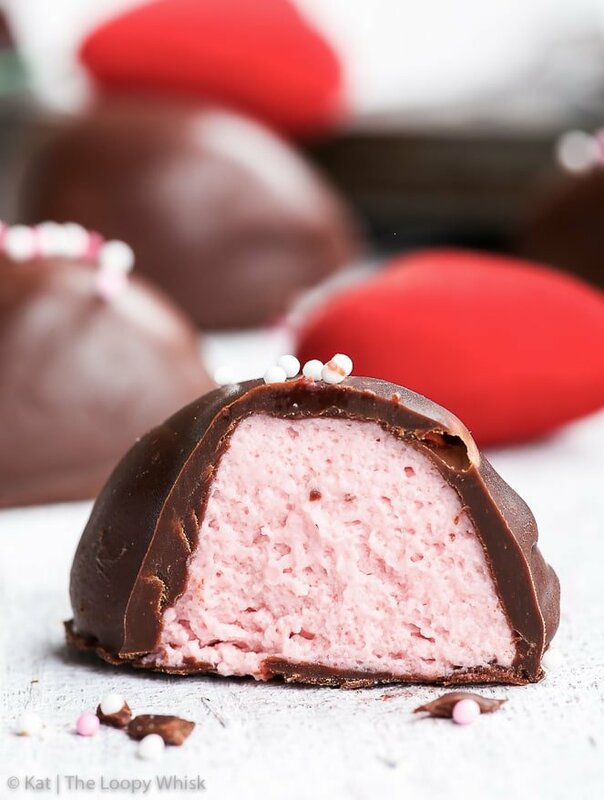 Because, while buying a box of fancy chocolates is all well and good, nothing (and I mean nothing) beats homemade chocolates, especially when they’re filled with the most amazing creamy raspberry mousse. The recipe is simple. In fact, I’d go so far as to call it fool-proof. Or fail-proof, if you want. It doesn’t get much better than this. 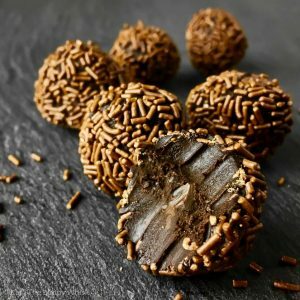 We all know that raspberries and chocolate go incredibly well together – and in the case of these heart chocolates, the slight acidity of the raspberries balances the sweetness of the whipped cream and the earthy bitterness of the dark chocolate, resulting in what are basically flavour fireworks in your mouth. 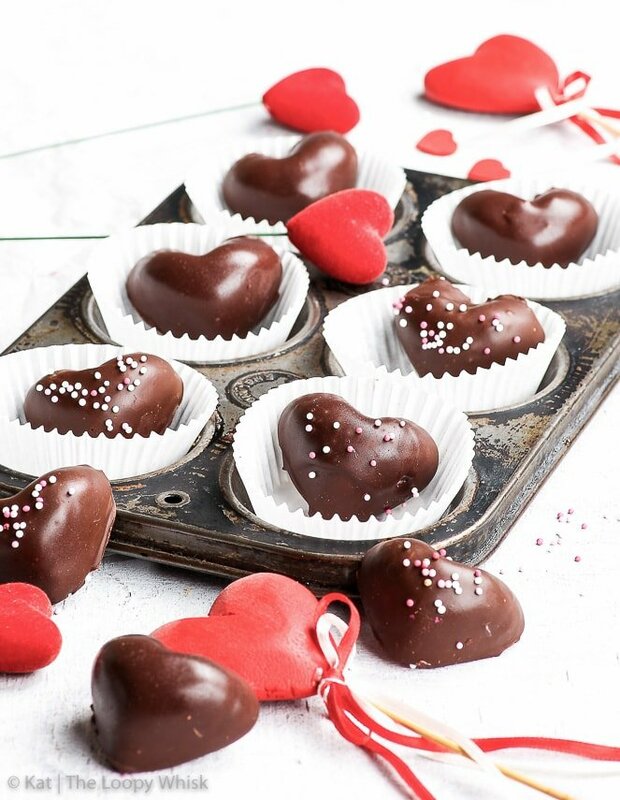 What I really really love about these cute little heart chocolates is that they’re simple, unpretentious – and at the same time incredibly refined and decadent. 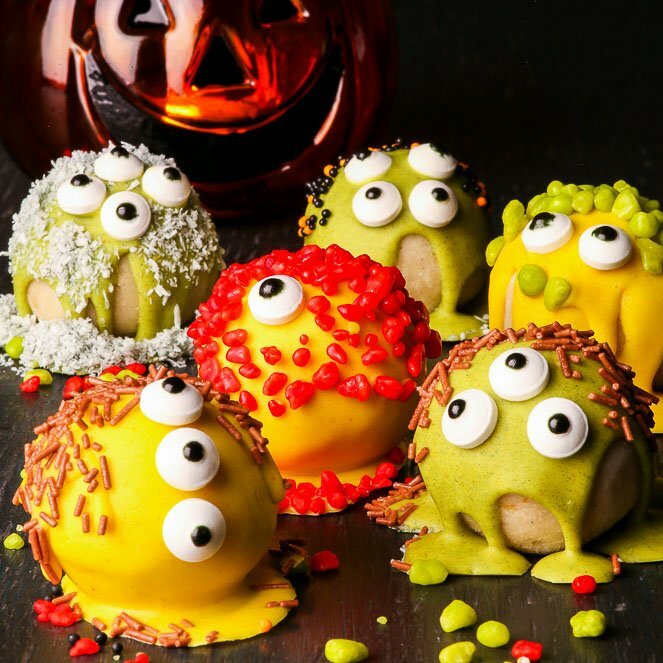 It just goes to show that you don’t need super fancy ingredients to create a memorable dessert, just a bit of imagination and time. And let me tell you: these homemade chocolates made from scratch by you will always be more appreciated than any extortionately expensive box of gold leaf-coated chocolates. Just sayin. 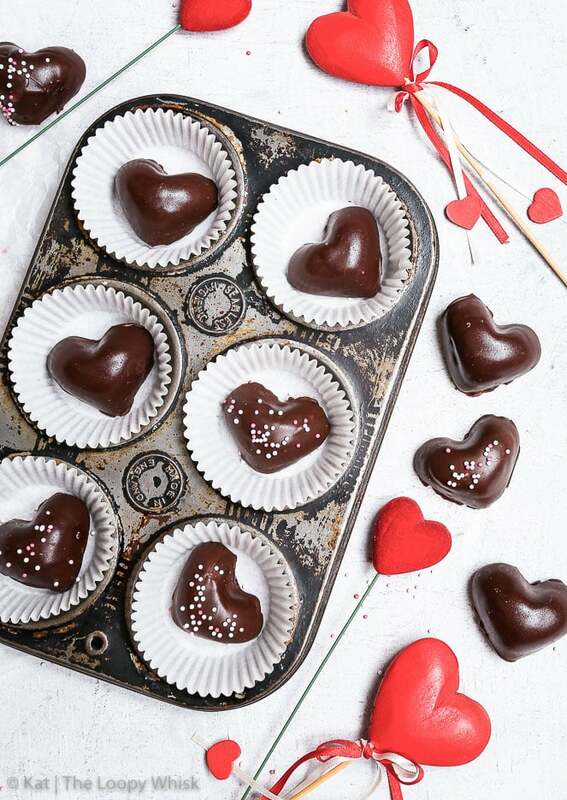 Whenever you make these heart chocolates – this Valentine’s day, for your loved one’s birthday or on a completely random Tuesday… know that they’re special. Because you’ve made them – because you’ve made the effort to make them – and that speaks so much louder than their pretty shape. NOTE: Prep time doesn't include overnight freezing. Fold in the cooled raspberry reduction. Mix until you get a pretty pink mousse of an even colour. Using either a spoon or a piping bag, transfer the raspberry mousse into a heart chocolate silicone mould (affiliate link). Fill each cavity completely and smooth out the tops. 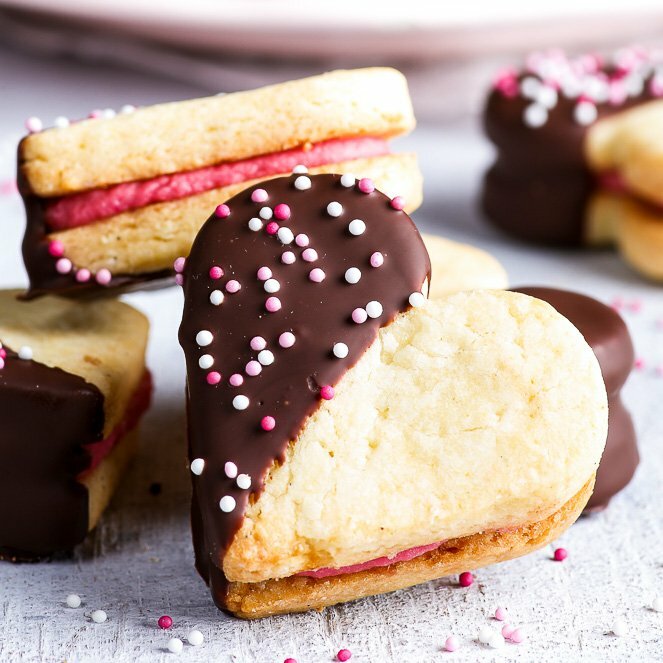 The next day, remove the frozen heart-shaped raspberry mousse from the heart chocolate silicone mould (affiliate link) and dip it into melted dark chocolate – make sure the bottoms of the hearts are also covered in chocolate, otherwise the mousse can leak out slightly! 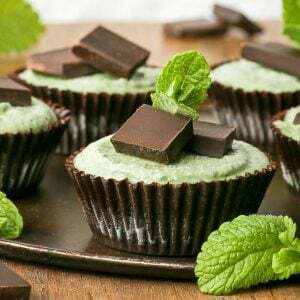 Refrigerate until chocolate has firmed up, and enjoy! 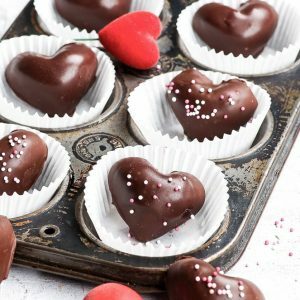 The raspberry mousse heart chocolates keep well in a closed container in the fridge for about 1 week and in the freezer for about 2 - 3 weeks. You can eat them straight out the fridge, but I recommend thawing them for about 5 - 10 minutes if you keep them in the freezer. 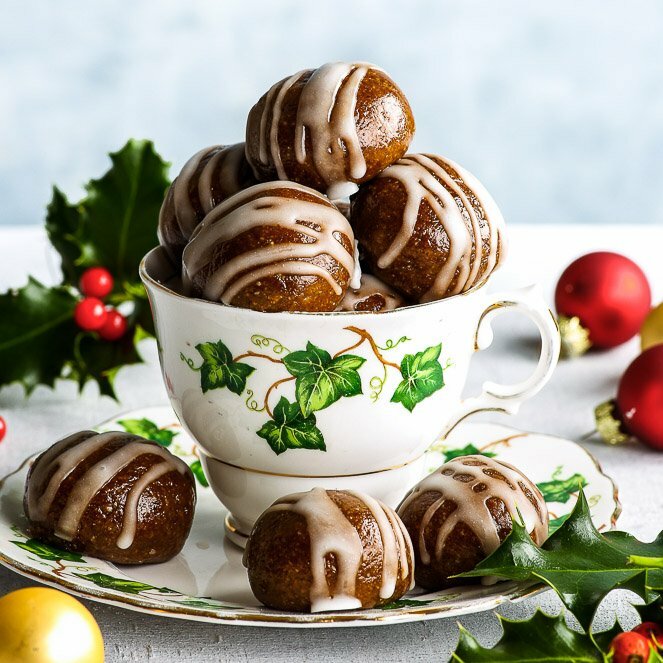 Looking for more chocolate treats? You’ve come to the right place! Yes please. These are pretty as a picture and I love the flavors you’ve got at work here. We need more heart-shaped treats! So glad you like them! 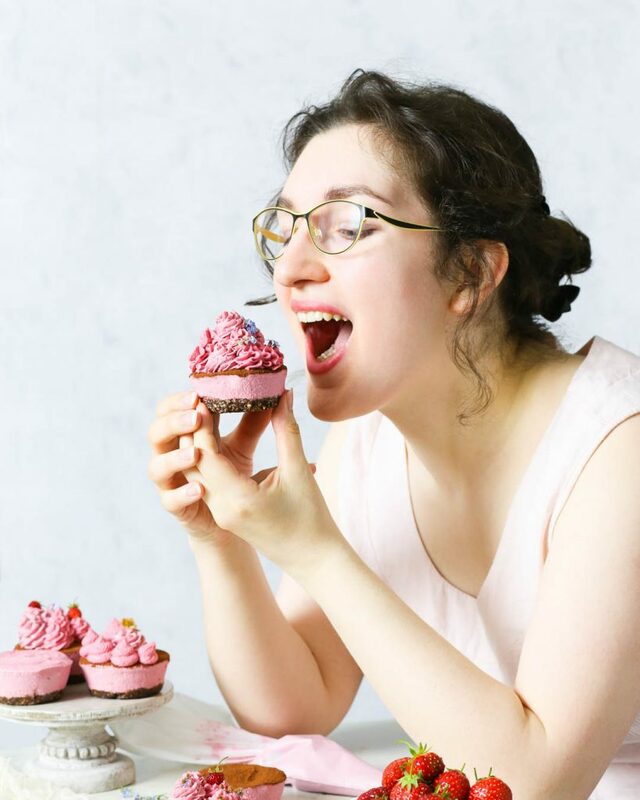 Raspberry and chocolate are a match made in heaven, aren’t they?